Well we'll keep an extra window open this time. 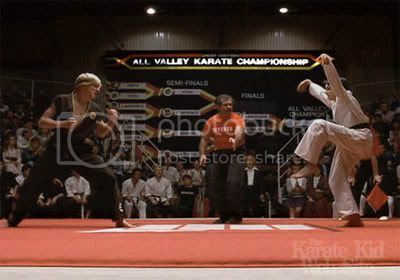 If it's to hot anyway, i'll kick a hole in the wall like if I was Karate-kid. Close your eyes, listen to this piece of cheesy electro and start dreaming of this week-end.